The Montana Bureau of Mines and Geology has issued a 15-year report containing water-level data collected from all of the mine flooding monitoring points from 1982 to 1997. 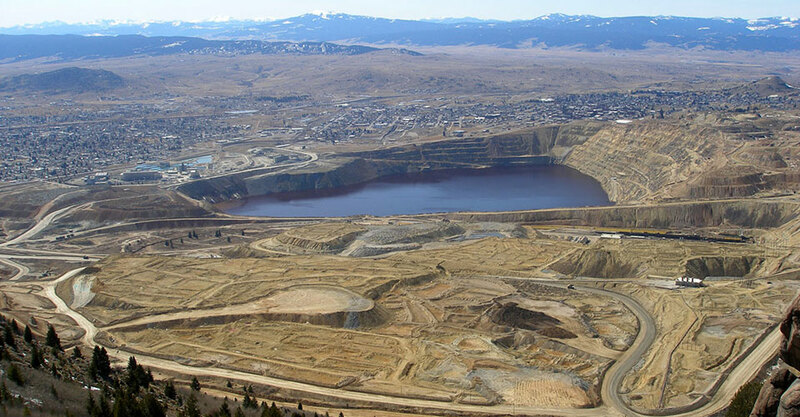 The comprehensive document also includes numerous graphs, maps, and historic photographs, plus explanations of the various areas that comprise the Butte Mine Flooding Superfund Site. To request a copy, call 496-4167. In 1999, the Bureau will release a companion report on water quality in these monitoring wells and shafts. Both reports will be updated annually.